CNN — Saudi Arabia’s Crown Prince, Mohammed bin Salman, is rehabilitating himself on the world stage. He is currently on his first overseas trip since the killing of the Saudi critic and Washington Post journalist Jamal Khashoggi. His current tour is expected to take him to the G20 summit of the world’s most powerful leaders in Buenos Aires next week. President Donald Trump will will also be there. 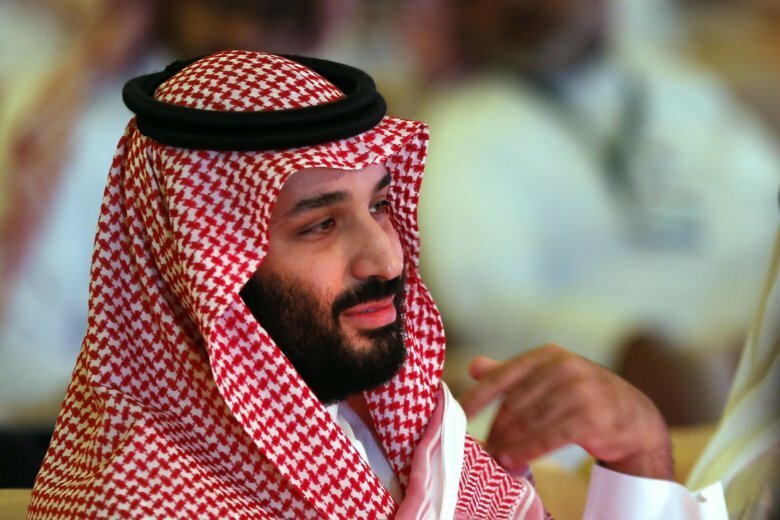 Bin Salman’s strategy isn’t just about rehabilitating himself so he can one day be King; it is also about ensuring that his ambitious Vision 2030 to modernize Saudi Arabia can be fully realized. Without their buy-in, and the international investment it brings, he’ll flounder at home. It is going to be a monumental uphill battle. Few doubt his culpability — directly or indirectly — in the brutal murder, dismemberment and disposal of Khashoggi. Khashoggi’s body hasn’t been found and Saudi Arabia’s faltering narrative of what took place has yet to be fully explained. It will likely continue to be challenged long after bin Salman returns from his rehab tour. By starting in the UAE, he picked Saudi’s staunchest ally — the first to back him following Khashoggi’s murde — and guaranteed that his tour gets off on the right footing. Bin Salman has often been seen as bin Zayed’s protegee. Khashoggi’s killing is bad news for both of them. It has been seized upon by Riyadh to bolster bin Salman’s claims of innocence. Trump isn’t the only one who could give bin Salman what he wants: valuable face time in Argentina next week. Turkey’s President, Recep Tayyip Erdogan, seems to be moving in that direction too. No doubt there will be room for a frank exchange. MBS has no love for Erdogan. He views him as in league with the Muslim Brotherhood and antithetical to Saudi’s existence. Erdogan, however, recognizes his own limits: a weakening economy could lead to his own ouster. Keeping some semblance of relationship with Riyadh could hold that off. Bin Salman can also be expected to want to meet with Russian President Vladimir Putin and Chinese President Xi Jinping — not that he needs to rehab himself with them. Neither has blamed him for having Khashoggi killed, but it would serve to burnish the optics of Trump’s claims that billions of dollars of US business with Saudi are at stake. But the Crown Prince is in a hole right now and it’s a mark of how much humble pie he needs to eat that he will engage with Trump. The choreography is also going to be important for bin Salman: he has already learned that being close to Trump when Trump is close to a microphone can be a danger — and right now he doesn’t need any slip-ups. Loose lines like those in Trump’s statement this week — “Representatives of Saudi Arabia say that Jamal Khashoggi was an ‘enemy of the state’ and a member of the Muslim Brotherhood” — can be damaging. The whole tone and texture of Trump’s endorsement will have been deeply troubling. Had it had a more Presidential feel, it would have been more to the Saudi’s liking and bin Salman’s needs. Trump is the gateway to much of that, and unless something changes between now and the G20, the door seems open. But it will only get MBS so far: full international rehab is still way beyond bin Salman’s reach.